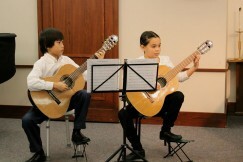 Photos from Suzuki Guitar Recital, featuring students pre-k through 12th grade. 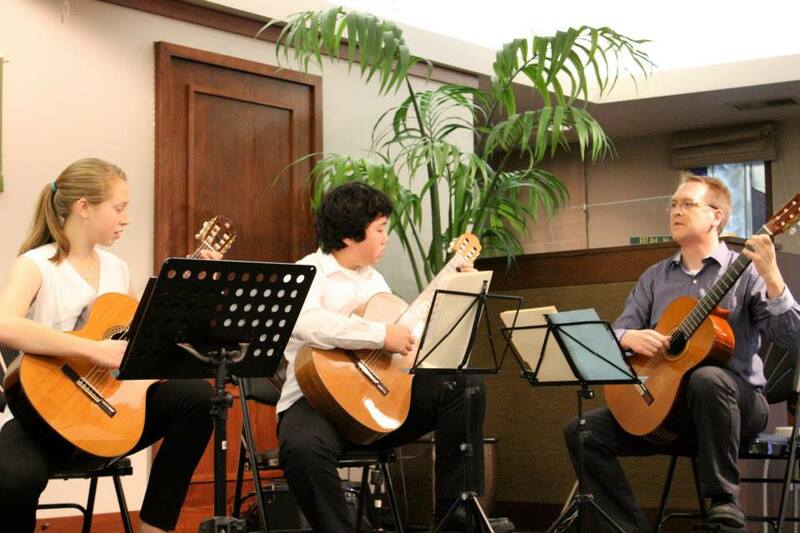 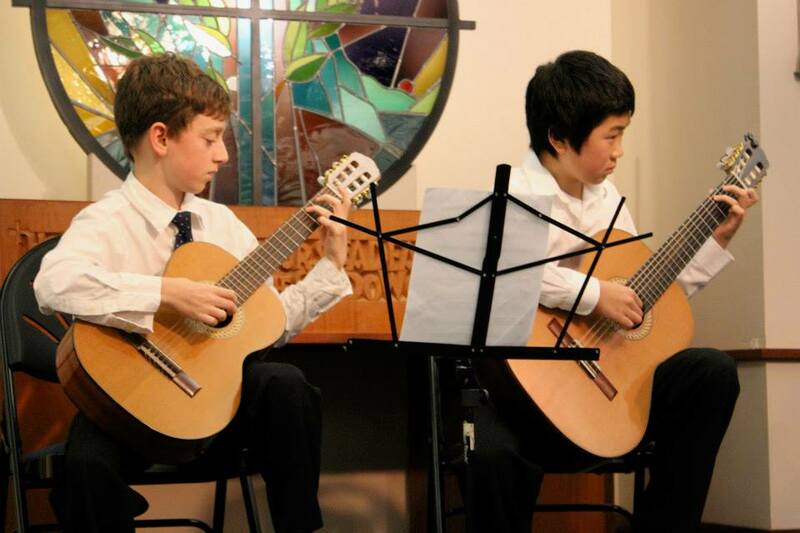 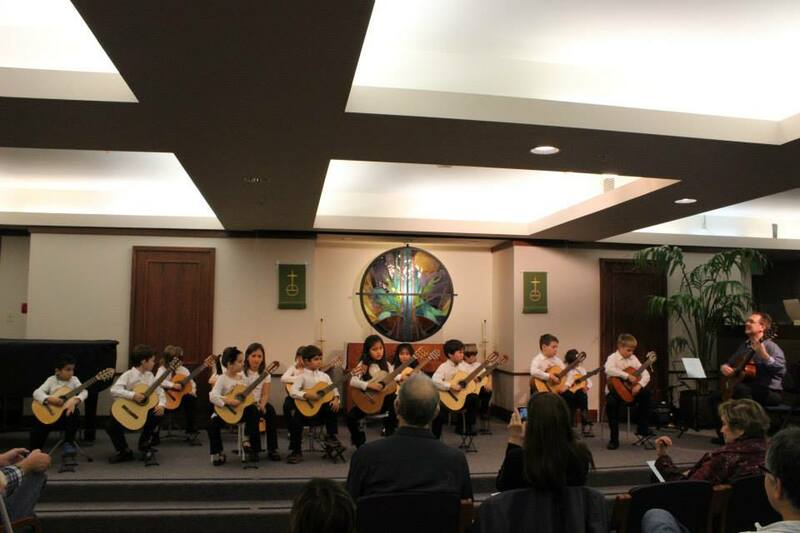 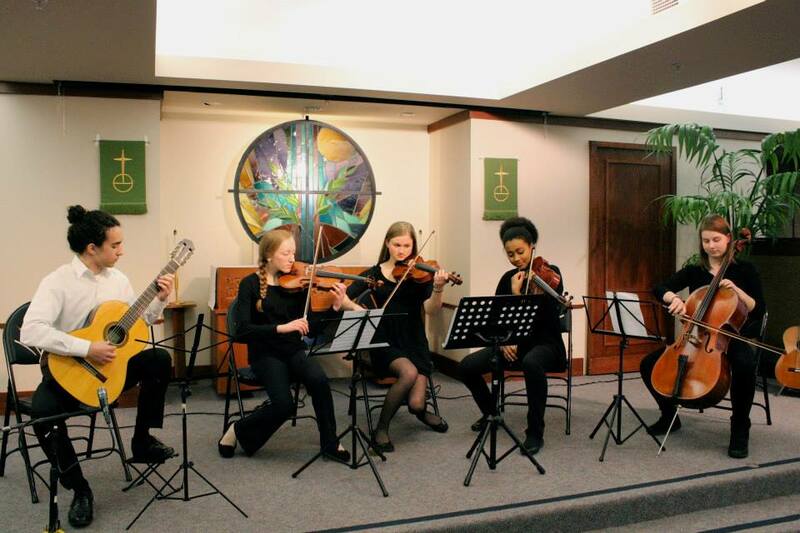 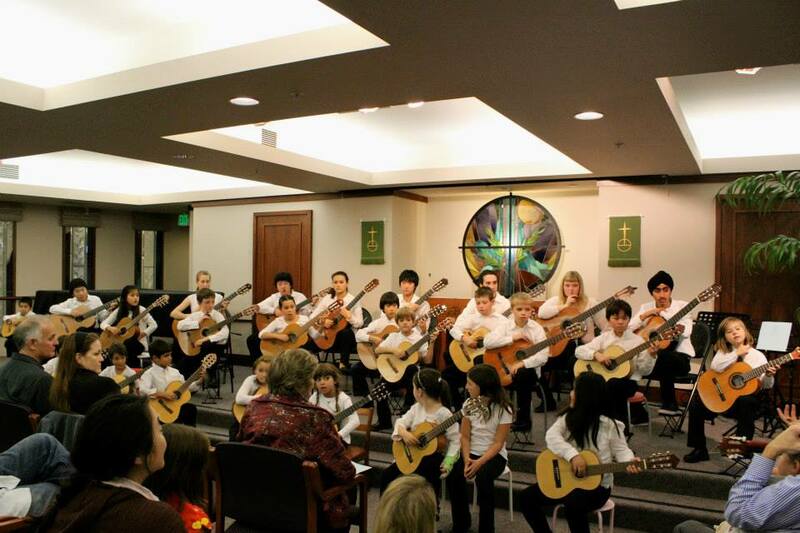 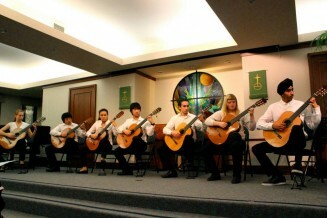 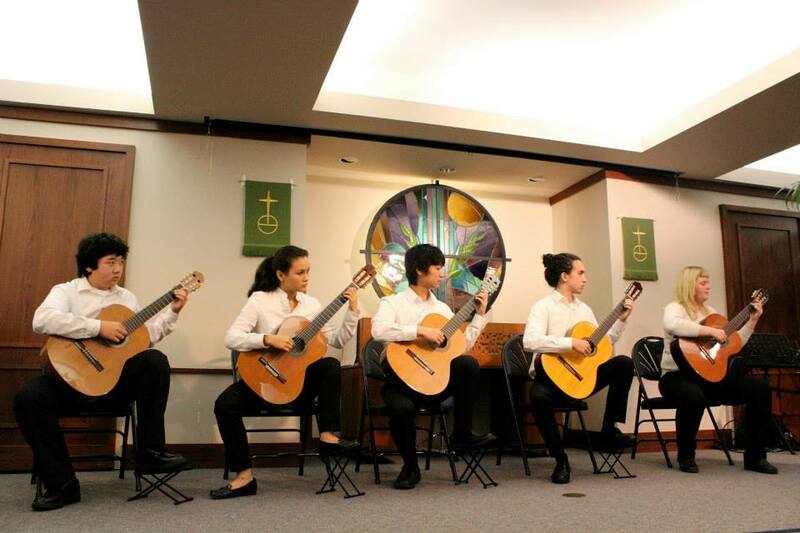 On November 22nd, Suzuki guitar students of Robert Vierschilling presented a recital at a retirement home in Seattle. 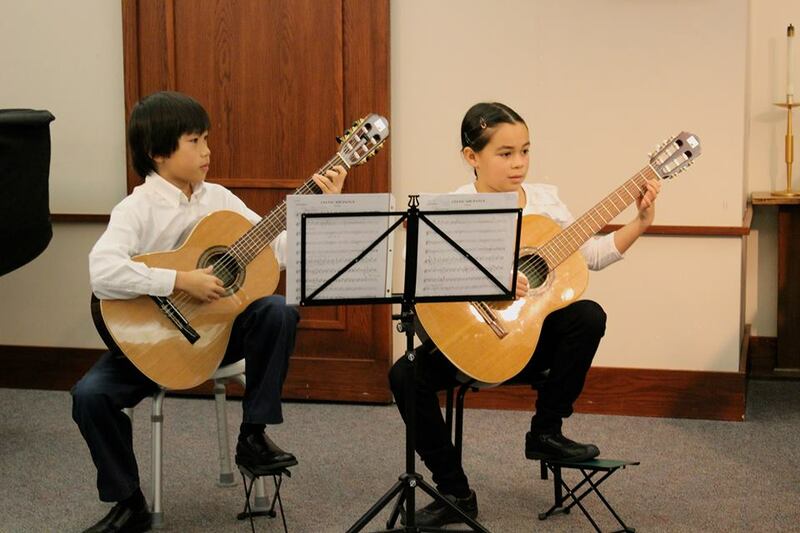 Students ranged in age from preschool through high school and played music ranging from Twinkle, Twinkle Little Star to a Vivaldi concerto and a Bach fugue.